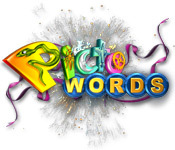 Download Mac PictoWords Game Windows 7 Games! Got an eye for words? Challenge your word savvy by using your artistic wit. 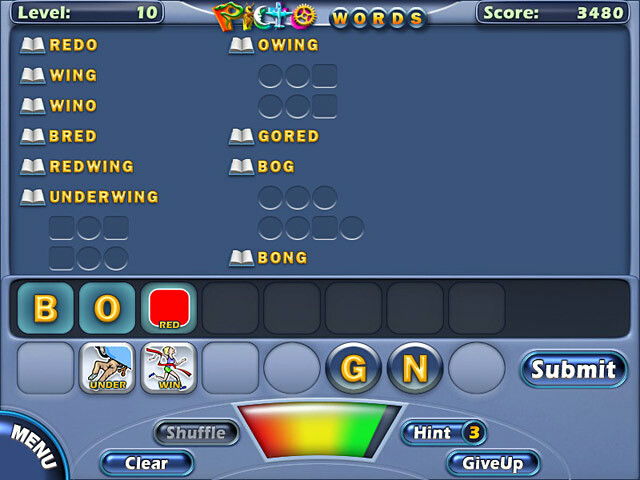 Each PictoWords level combines fun pictures and letters to create words. For instance, how would you spell the word M-A-I-D using pictures? 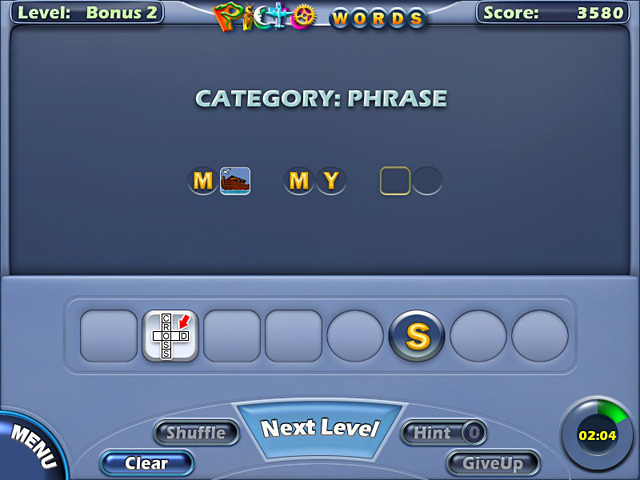 Earn extra points for longer words and quicker solutions. 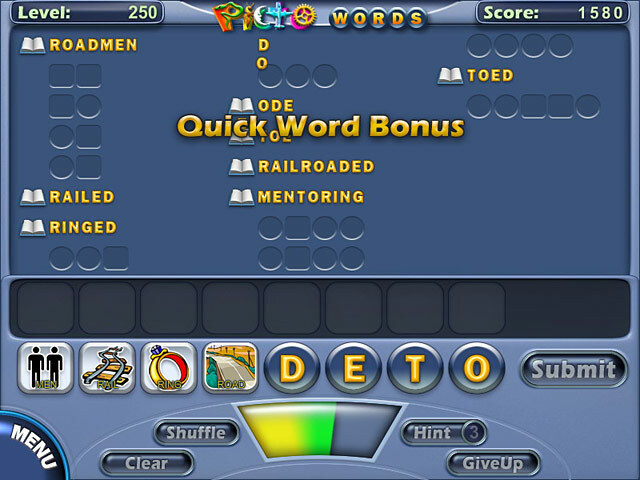 Fun bonus rounds are available and hints are handy in PictoWords, a visual Word game.